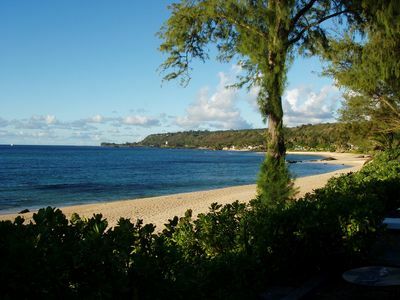 Start your day with a stroll on one of the most beautiful beaches in the world. 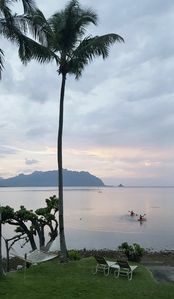 Enjoy the sunrise in Kailua where your Hawaiian holiday truly begins. 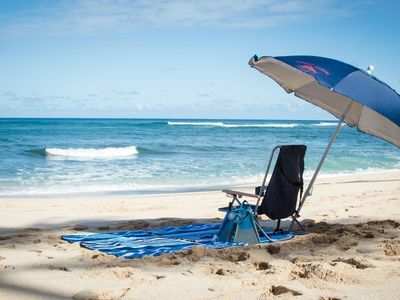 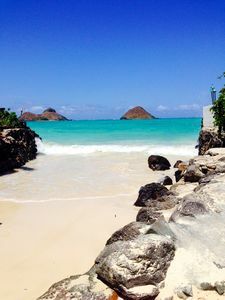 Kailua Beach is a perfect place to go to 'get-away-from-it-all.' 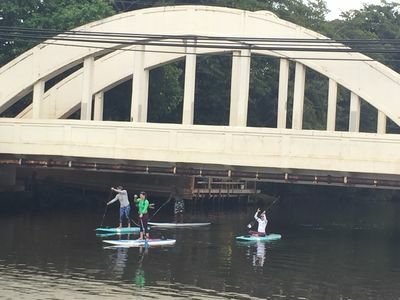 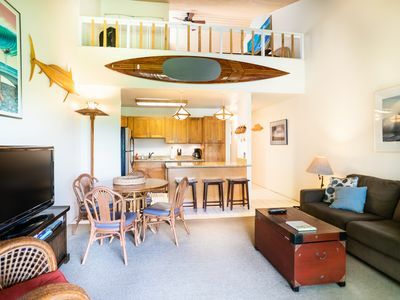 Swim, boogie board, surf, kayak, sail, or windsurf in the warm ocean waters. 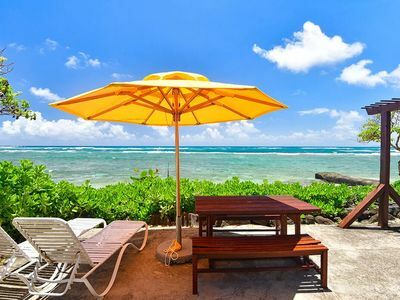 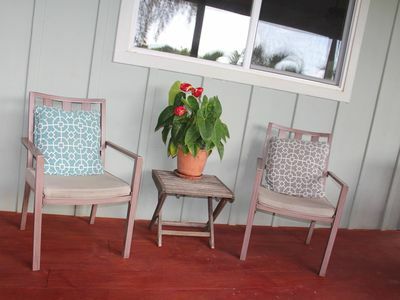 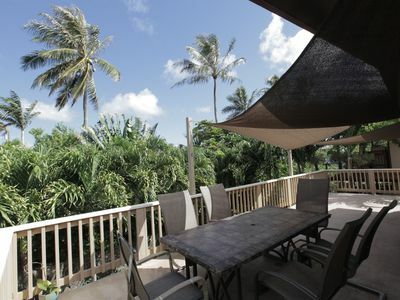 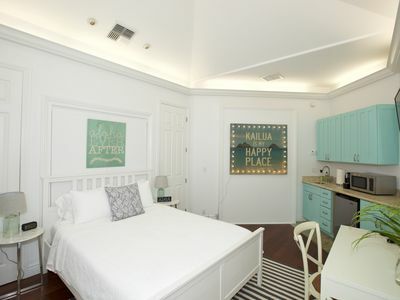 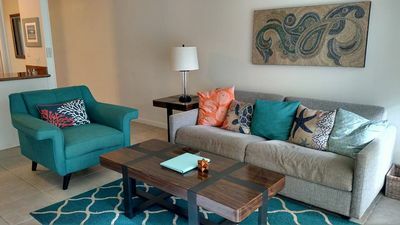 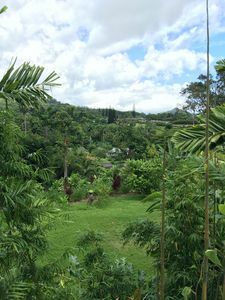 Visit beautiful Kailua at an affordable price. 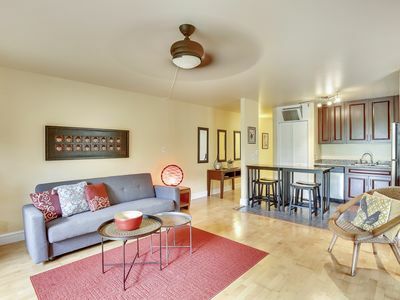 Our studio is spacious, clean, and provides many amenities. 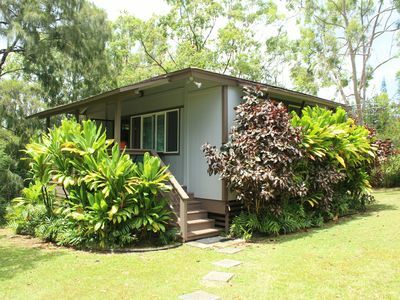 Hawaii has been our home for more than 40 years and we have lived in Kailua for most of that time. 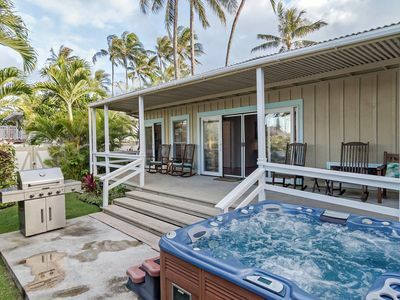 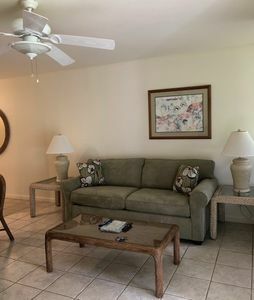 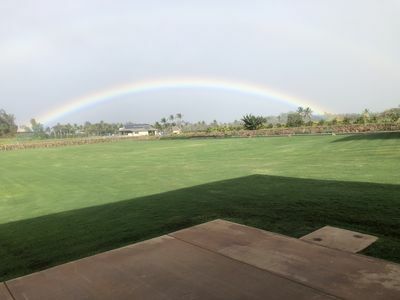 Our wish is that you have a wonderful vacation in Beautiful Kailua! 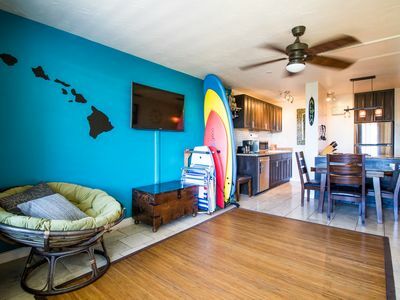 Quaint Lanikai Cottage! 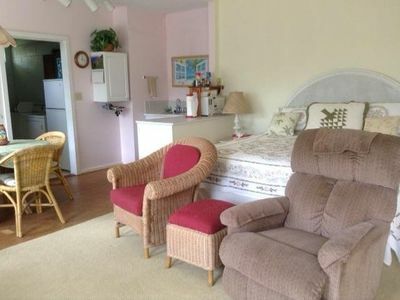 Such a gem!